With constant changes in business environment and processes, it has become important for organizations to train their employees on a regular basis. And providing eLearning can be one efficient way of doing it. However, it can become a daunting task for the training managers because they not only need to make sure that the courses are of high quality and available anytime and anywhere to the learners, but also should be able to track the learners’ scores. Most of our clients are asked to track and keep a record of not just the scores, but also employees’ course progress/completion status, assessment scores, percentages, points gained, how many times course has been accessed, etc. 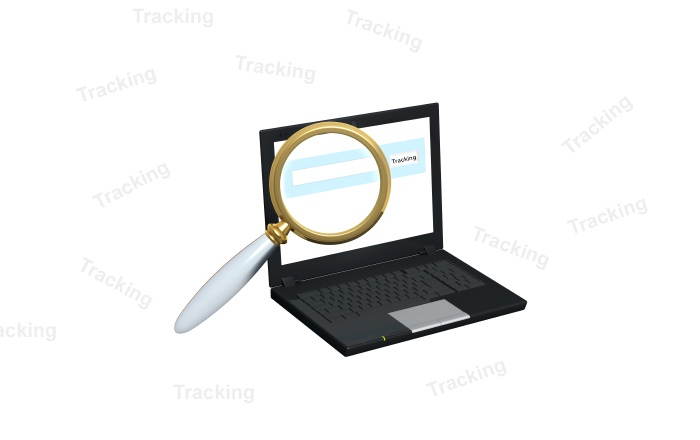 So to address all these tracking requirements, we develop eLearning courses with SCORM Compliance. 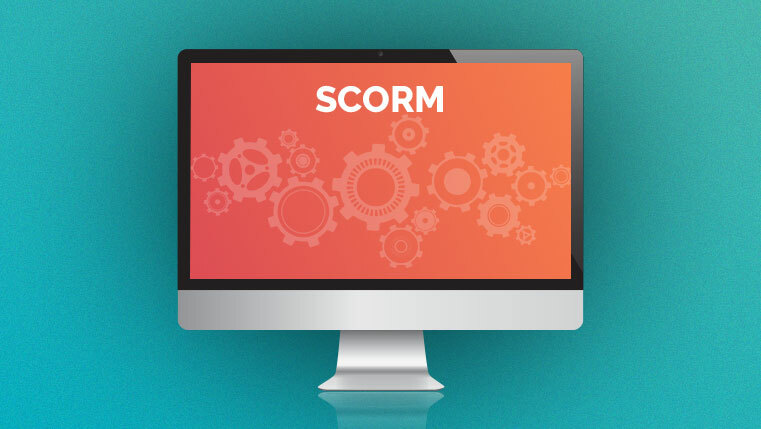 Developing SCORM courses means that the courses are built in a specific standard way so that they communicate with any SCORM-conformant LMS and support tracking. 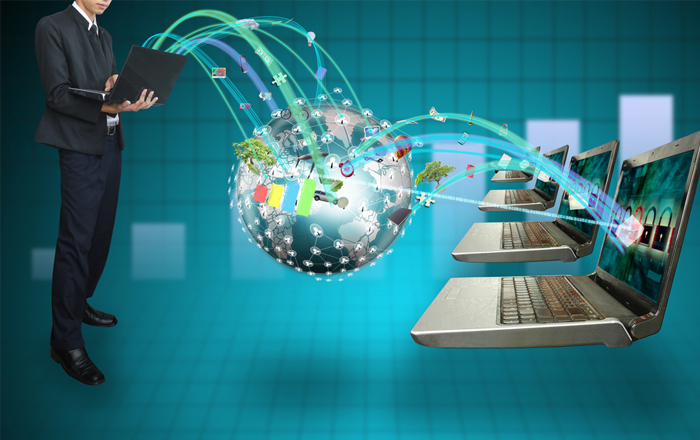 Here are some key steps to create SCORM-compliant courses. A SCORM package should contain the root of a zip file named imsmanifest.xml which basically defines the SCORM course structure, resource location and other aspects. You have to create the SCORM manifest file named as imsmanifest.xml. It should pass the SCORM 1.2.6 confirmation test. The metadata will be stored as manifest file or in a separate metadata.XML file. These two major files are called the manifest. We will create manifest based on the course assets, files and other information you have. It is important that the href attribute of the resource element points to the main resource that has to be played. SCO is supposed to be Resource and associated element and it should be within this file that one makes the appropriate [[RTE | RRE] calls. This element establishes the passing score for the item. This mastery score should be a value between 0 and 100. The idea behind making courses SCORM compliant is to ensure that your courses run in any LMS that is SCORM compliant. These are the steps to create SCORM-complaint e-Learning courses. What do you think? Please share your comments. 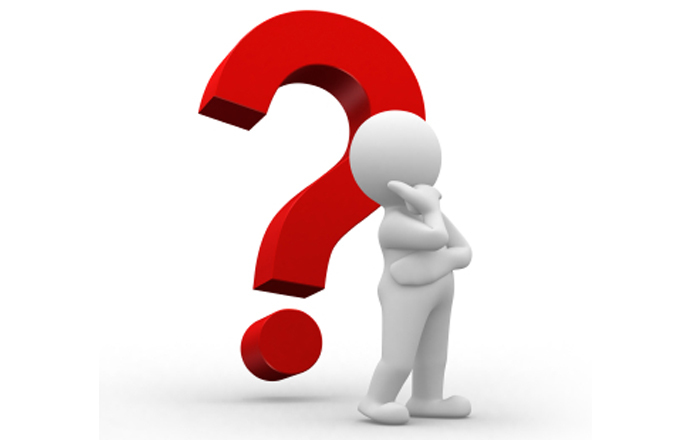 How to Create a Manifest File for your SCORM 1.2 Package?